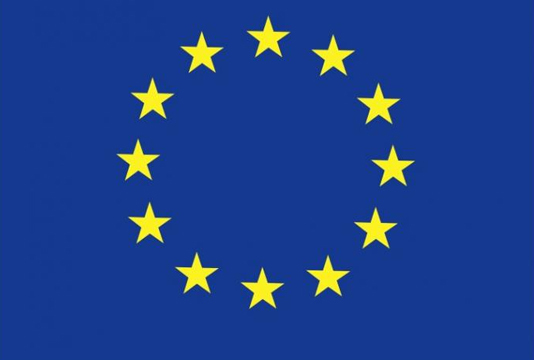 The European Union (EU) delegation today expressed the hope that the 11th parliamentary election in Bangladesh will be free, fair and competitive. “The election is a big challenge for the Election Commission. We hope that the polls will be competitive and held in a free, fair and peaceful manner,” EU Ambassador to Bangladesh Rensje Teerink told the reporters after a meeting with the election commissioners at Nirbachan Bhaban in city’s Agargaon, reports BSS. Chief Election Commissioner (CEC) KM Nurul Huda, ECs Mahbub Talulkder, Md Rafiqul Islam, Begum Kabita Khanam and Brigadier General (Retd) Shahdat Hossain Chowdhury and EC Secretary Helaluddin were present in the meeting. Teerink said the EU is looking towards the upcoming polls and trying to send a team of polls expert. They have already sent two polls experts Devid Noyel Ward and Irina-Maria Gowanari to observe the polls and they will stay in Bangladesh for 40 days, she added. They will observe the overall situation, Teerink said, adding that the experts will send recommendations centering the polls.